Hyeju Song, born on the 24th of February 1984 in Daejon, South Korea, is a Konzertexamen candidate at the Hochschule für Musik in Frankfurt am Main since October 2009. She successfully joins the Meisterklasse of Professor Lev Natochenny. 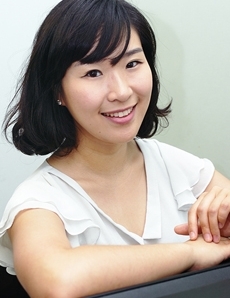 Hyeju Song studied at the Daejon Arts High School with Professor Aeja Woo and at the Chungnam National University with Professor Yeoin Eun from 1999 to 2006. Afterwards, she began her Diploma studies with Professor Richard Braun at the Cologne University of Music in 2007 and graduated successfully in July 2009. Hyeju Song participated in many national and international contests. She is a Second Prize winner at the piano festival in Roesrath.